Vault provides the ability to record the details of licences that People across your Organisation may hold within their Worker record. 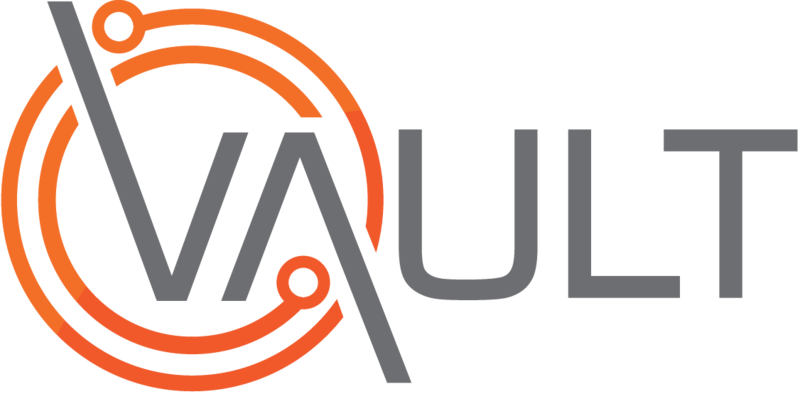 The types of licence that can be recorded must first be added to Vault settings. This video demonstrates the procedure for adding Licence Types to Vault Settings.